From quick turn around to warehousing and managing customer inventory, FILCON has been a reliable source for over 25 years. 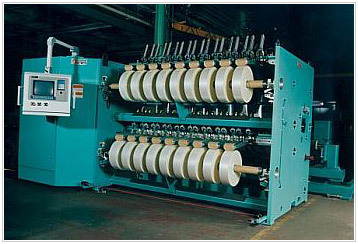 FILCON offers outstanding winding quality with our AWW one-up winders. 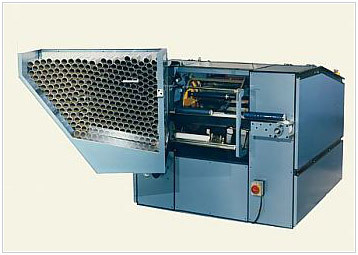 If you require precision winding and uniform roll quality we have the know-how to meet your needs. 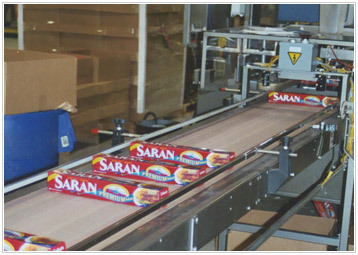 FILCON can provide any contract packaging services you need. Operating under GMP requirements FILCON can fill any size cartons. With expert engineering services, inventory management, and capital investing, FILCON will give you turnkey production at very competitive prices. If you need it put in a box, Filcon is your full service contract packaging company.